Click here for our Open Court Calendar with the most up-to-date times. Wristbands must be worn during evening and weekend Open Court times. 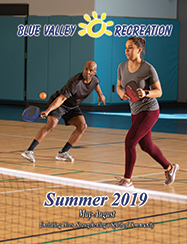 Equipment checkout (basketballs, volleyballs, table tennis paddles and pickleball paddles) are available for any member or day pass purchase. Pickleball and table tennis balls will be supplied on the open-courts. Specific equipment checkout is available only during the times the activity is on our open-court schedule. You are responsible for any equipment you check out and may be charged for said equipment should you fail to return it. **Please note - Open Court times may change on BVSD early release days and no school days.